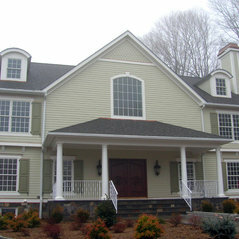 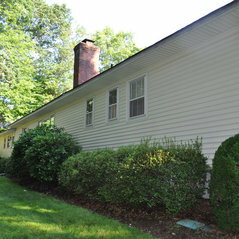 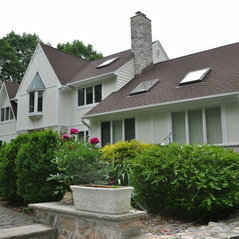 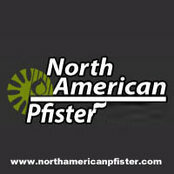 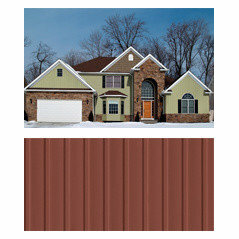 North American Pfister is a home improvement company in North Jersey with over 35 years of experience. 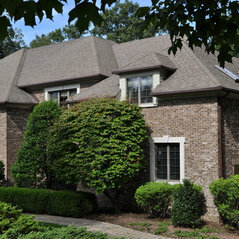 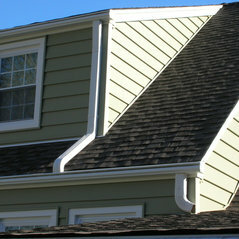 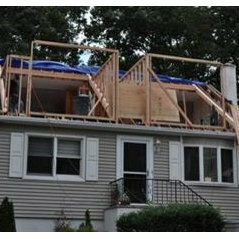 We offer a wide variety of roofing, sidings and home remodeling services throughout New Jersey. 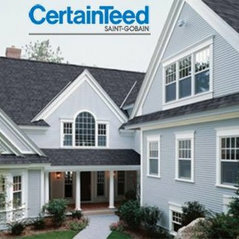 Call now at 888-872-4888. 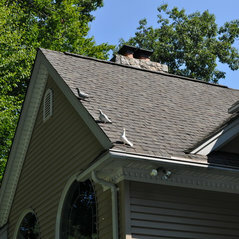 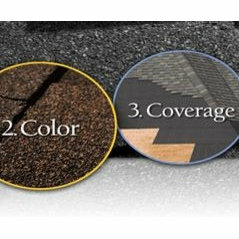 The record, gold medal for excellence in roofing craftsmanship .